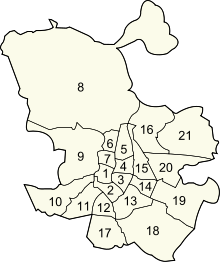 Arganzuela is one of the 21 districts of the city of Madrid, Spain. 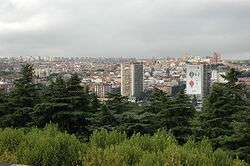 Arganzuela is located in central-southern Madrid, separated from Latina, Carabanchel and Usera by the river Manzanares. 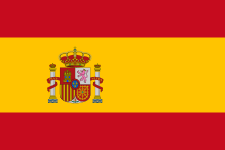 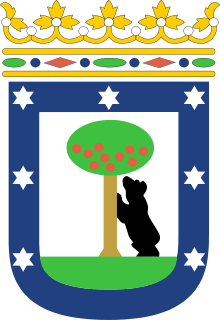 The other bordering districts are Centro, Retiro and Puente de Vallecas.